An interview podcast, in which guests talk to host, Jamie Gambell, about their creative process, their inspirations, approaches, and techniques. New episodes go up every other Tuesday. 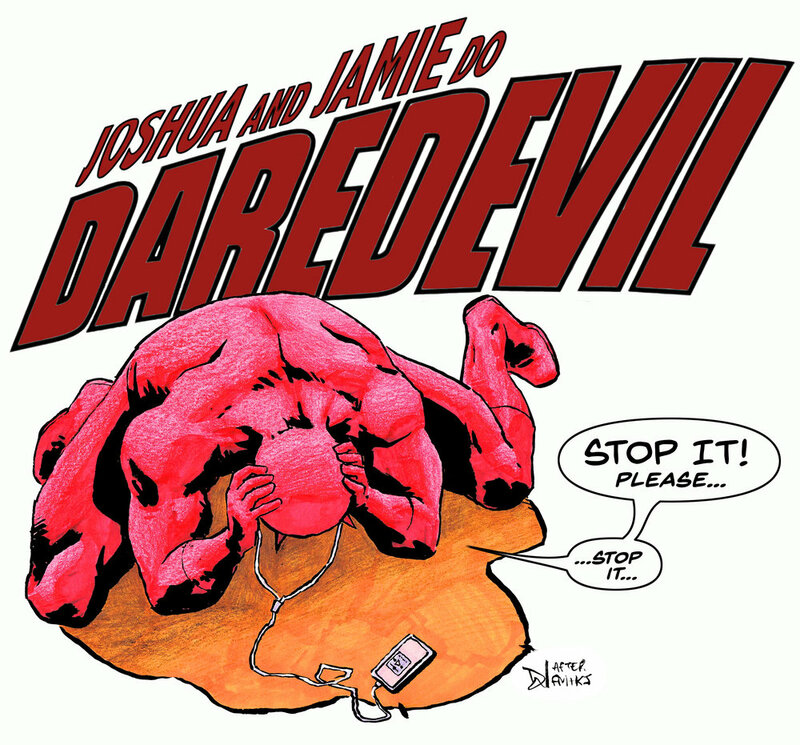 Joshua Gegen and Jamie Gambell, a couple of Daredevil comic fans, talk about the series in chronological order - they read the first Stiltman story so you didn't have to! New episodes go up every other Wednesday. Starting 2018! Join hosts Derya Derman and Jamie Gambell, as they talk about television series, focusing on completed shows; their pilots, finales, and highlights - sharing shows they vaguely remember from their childhoods. Coming 2019!